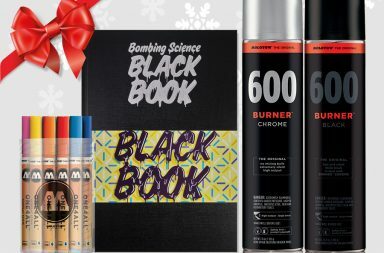 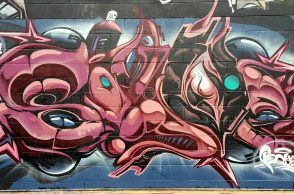 Bombing Science is your premier source for graffiti pictures since 1998 and the most complete online graffiti supplies store. 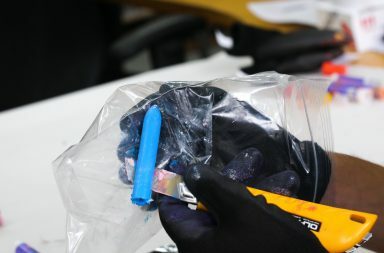 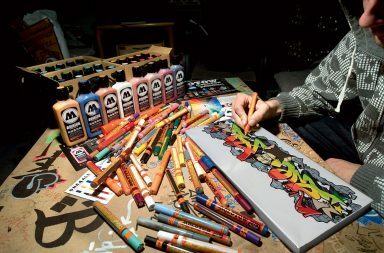 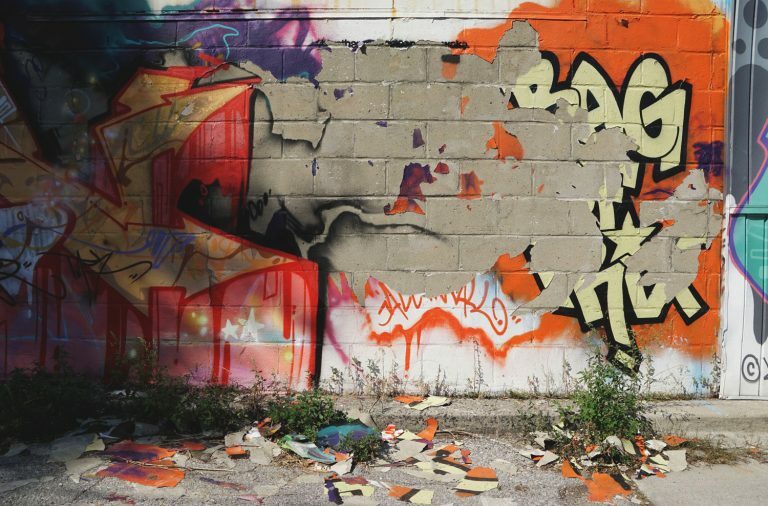 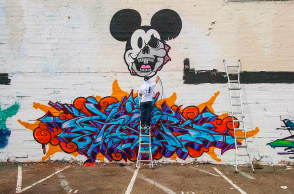 We are the official retailer and distributor for some of the most popular graffiti products, such as Molotow Premium paint, Ironlak, Flame Paint, Krink markers and so many more. 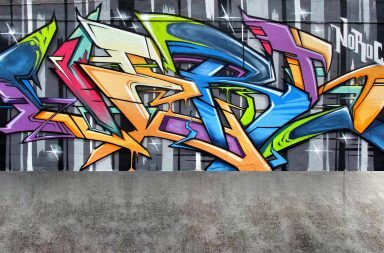 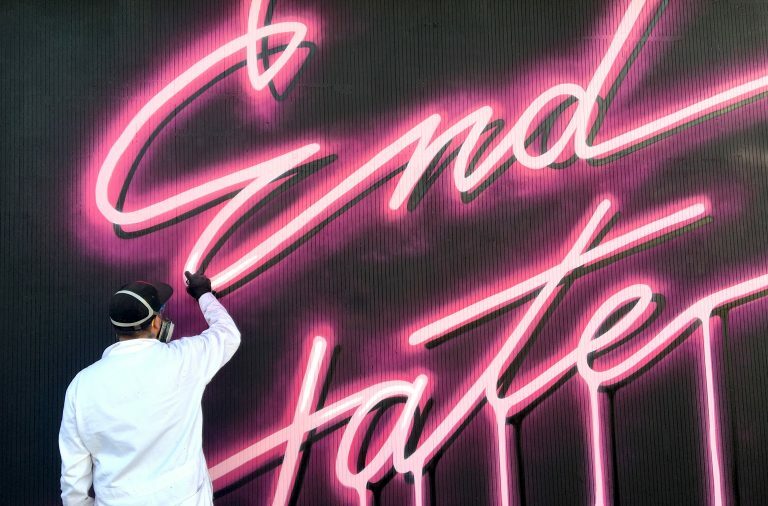 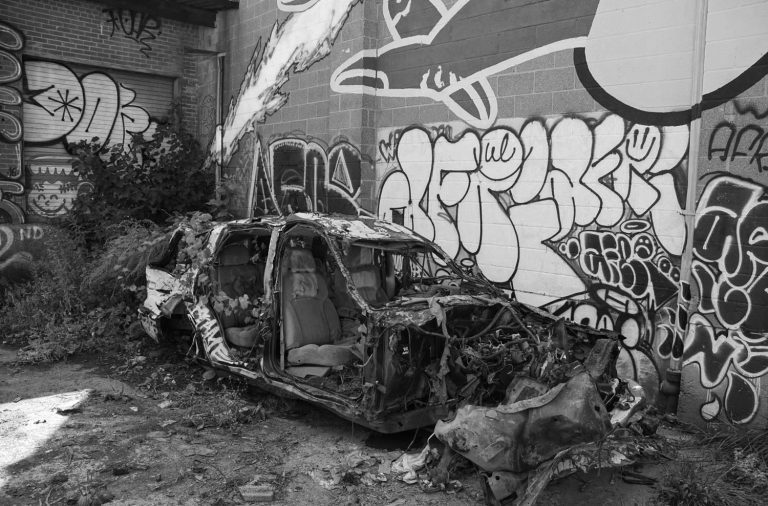 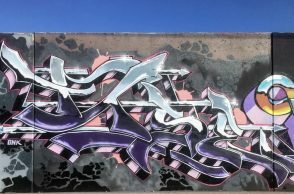 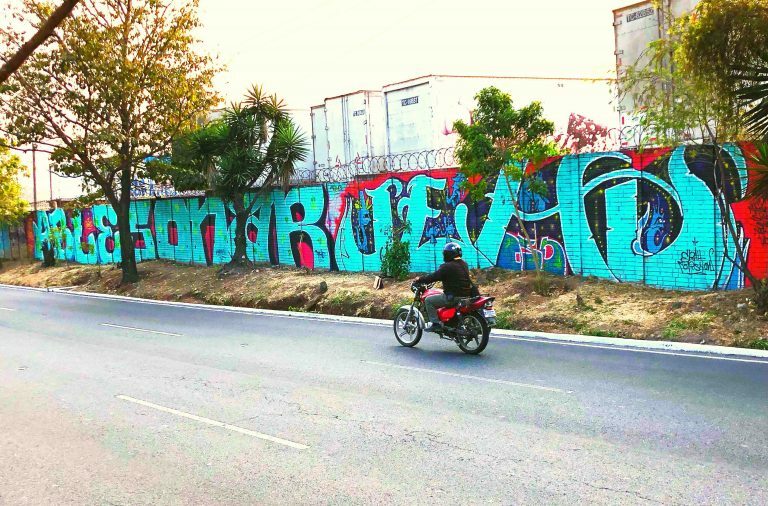 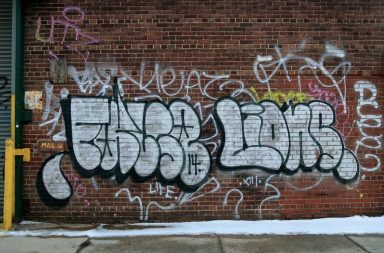 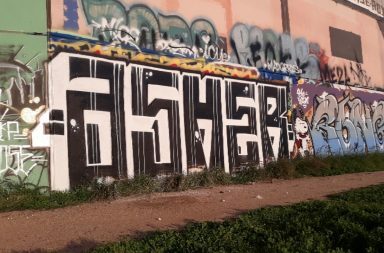 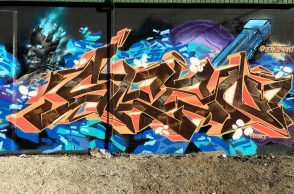 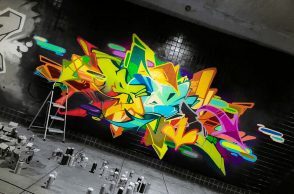 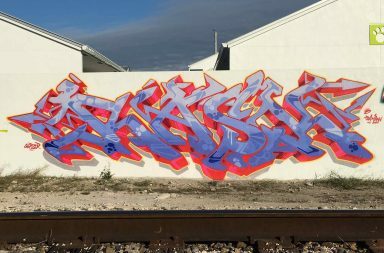 We pride ourselves on supporting graffiti artists from around the world, giving them exposure in our graffiti blog and supplying them with the finest tools. 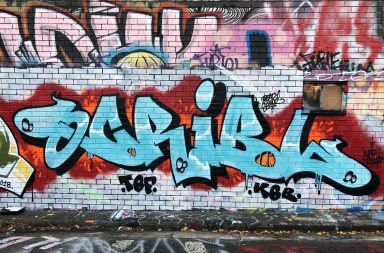 We thank you all for the strong support you have given us for over 20 years and we welcome newcomers that want to stay connected to the graffiti culture.